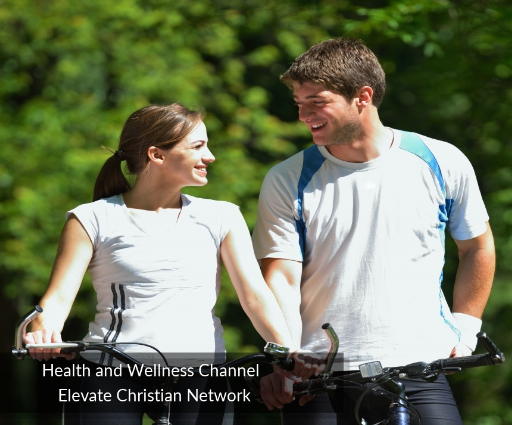 Welcome to the Christian Radio Station Directory section of Elevate Christian Network. Scroll down to view listings of major Christian music radio stations in your listening area or find live streaming Christian internet radio channels from around the world to listen to. Classic Christian Rock Radio– Christian rock oldies station. Solid Rock Radio– Internet radio station playing Christian rock and contemporary Christian music. Al Orthodoxiya Radio Station– An online Arabic Orthodox radio station, broadcasting 24/7. Intense Radio– Christian heavy metal station. TriRockRadio– Three streaming Christian rock radio stations. Christian Reggae Massive– Christian reggae music station. SGM Net-Radio– Online southern Gospel music station. Totally Gospel Radio– 24 Hour black Gospel radio station originating from Buffalo, NY. Happy Christmas Radio– An online radio station that plays Christimas music during the Christmas season. The Fringe– Christian Rock internet radio station based out of Hibbing, Minnesota. Fortress Radio– 80s and 90s Christian Rock. KHIB Christian Radio– Talk and teaching programs. 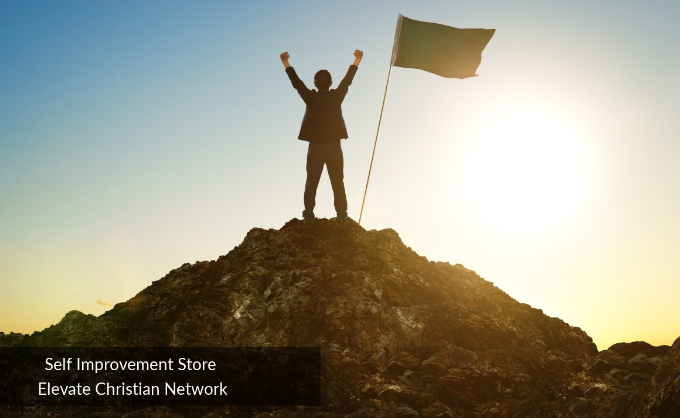 Hidden Pearls Radio– Hymns and Christian instrumental music. WLXQ– Online Christian hit radio station. Theophony FM– Christian multilingual internet radio station from India. GRF Christian Radio– Producer of Christian radio programming for both secular and Christian radio stations. C-A-Radio– Contemporary praise and worship radio from the U.K.
Bigloo Radio– Contemporary Christian music radio. Around The World Radio– Rap and Christian hit radio programming. Talk Gospel Radio– Christian talk radio with Black Gospel music from the United Kingdom. Sharing the Word of God around the world. From Holland / Germany – the Christian music staion. Christian hit music & teaching. A world of contemporary music you may never have heard. Conservative Christian radio station on the classic / light side. Great Christian music & programming just for KIDS! Live Christian radio from Africa. Great teaching & easy listening Christian music. Dordt College’s all-Christian radio – for music and inspiration. Proclaiming the Truth of Jesus Christ to the world. Missionary Radio with a variety of Christian-based teachings and music. Christian Contemporary music from the #1 Christian station in America. Serving through music & ministry. Christian contemporary music & teaching. Messianic music and talk. 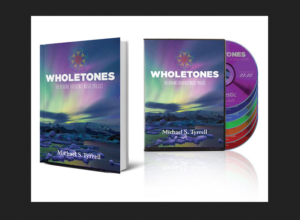 Top 25 Messianic CD’s, and much more. Music & ministry from Moody Bible Institute. Spanish radio for the family. Light contemporary Christian music and selected programs. Inspirational music and programs – from Spring Arbor University. Premier Radio is the UK’s only terrestrial Christian Station. Classic praise from across the UK and around the World. ‘Positive Hit Music All Day and All Night’. Spanish language broadcast of the BBN, Bible Broadcasting Network. Conservative Christian music and programs 24 hours a day. Uplifting, energetic Southern Gospel Music. Strengthening, unifying, and expanding the body of Christ. Using radio to reach our community with the good news of Christ. 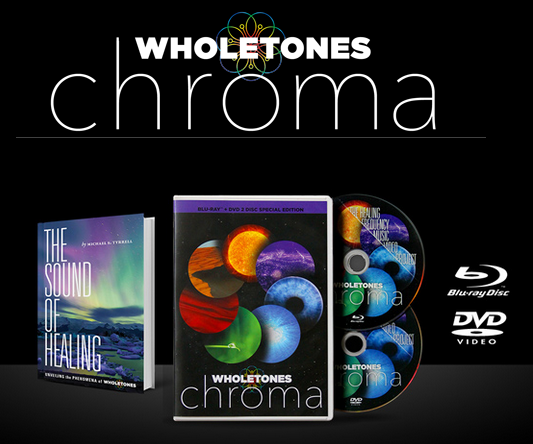 Helping listeners understand the Word of God. Christian music & teaching – from Cornerstone University. Christian Music, talk & teaching programs. The Christian voice – ‘God’s Powerline’. Contemporary Christian, classical, and educational programming. Christian music, talk & sermons. The Pulse – plays a contemporary Christian mix. Shine – Christian contemporary music 24 hours a day. Christian broadcasting from the Peter & John Radio Fellowship. Christian music and ministries in Spanish & English. Rock Solid – radio ministry for today. Sound bible teachings, great praise and worship music. UCB – United Christian Broadcasters International – affiliated Christian broadcasting networks with several choices for online streaming radio. Australian Streaming Media – From ChristianityWorks.com – a growing collection of major Australian radio stations (and more). Browse over 65,000 On-Demand Broadcasts. Find your favorite Christian radio ministries alphabetically by Program Name, Host Name or Topic. Discover new broadcast ministries and radio programs streaming their audio online! 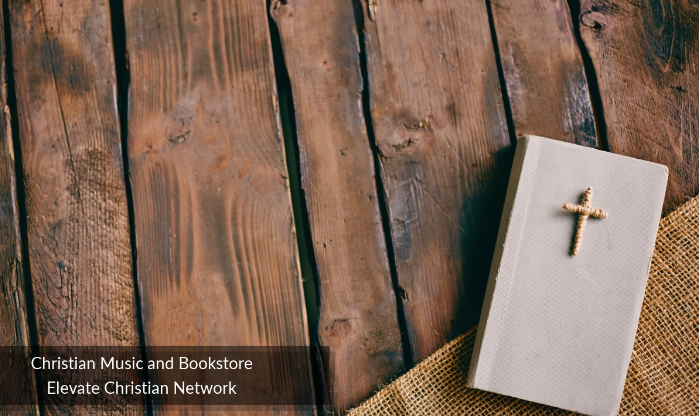 Listen to sermons and messages on the go with free Christian podcasts from your favorite church leaders, pastors, authors, and speakers. Search Over 300 Christian Radio Ministries. Listen to 819 Christian Radio Stations. Christian music is written to express either a personal or a communal belief in Christian life and … Radio Station Directory. Directory of Christian radio and TV stations, programs, on demand content, and Christian mp3 music downloads. Listen to Christian radio ministry broadcasts and internet ministries streaming free online. 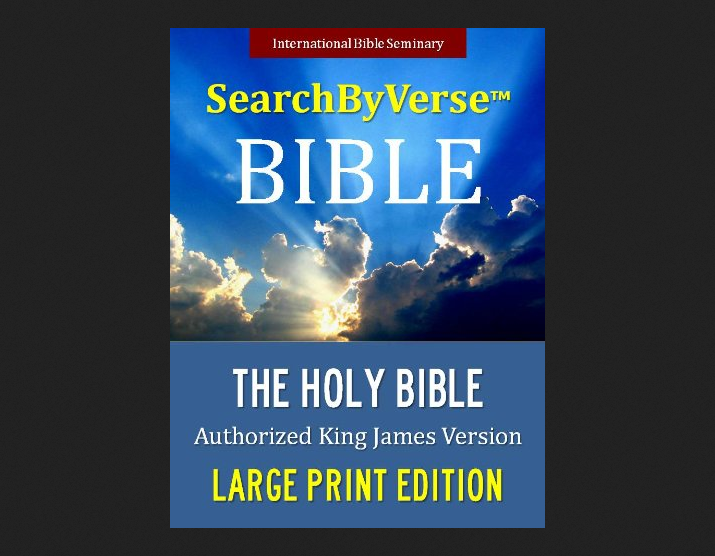 Audio sermons from … Christian Radio and Internet Ministry Directory. Christian radio stations from around the world. Listen online to free live Internet radio stations. Does anybody are conscious of any r / c broadcasting in the Christian science plaza in Boston. I am an architecture student in Milwaukee, doing an research into the plaza. Basically might get a listing of the skyscraper on plaza that might be great. Or perhaps a place where I possibly could have it? I’m a 13 years old girl, I sing write tunes & I am learning how to play piano and guitar. When I am 22 I intend on moving to nashville to get a job like a christian artist like francesca battistelli or natalie grant……..How do you start this? I want a directory or listing of christian radio program names and addresses with title of radio station it’s on.